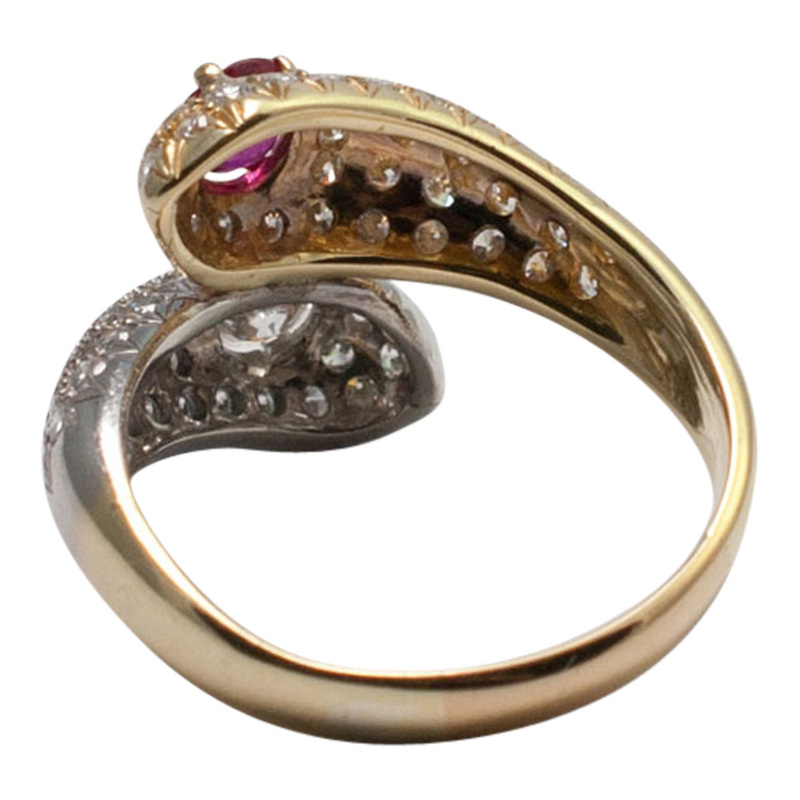 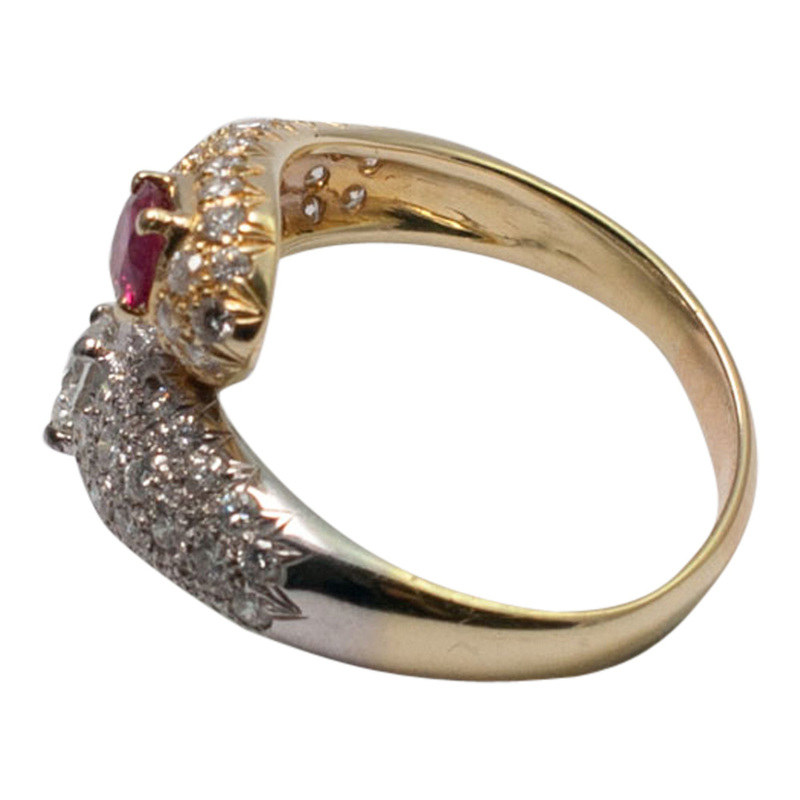 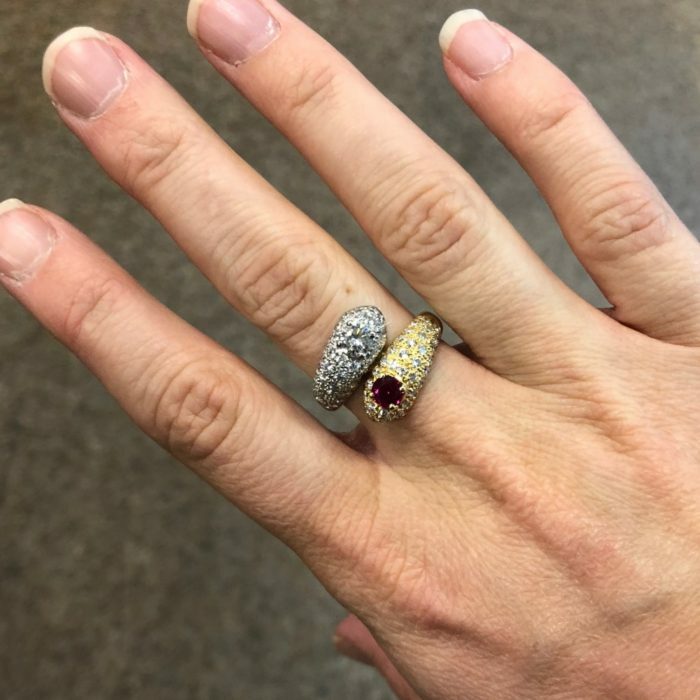 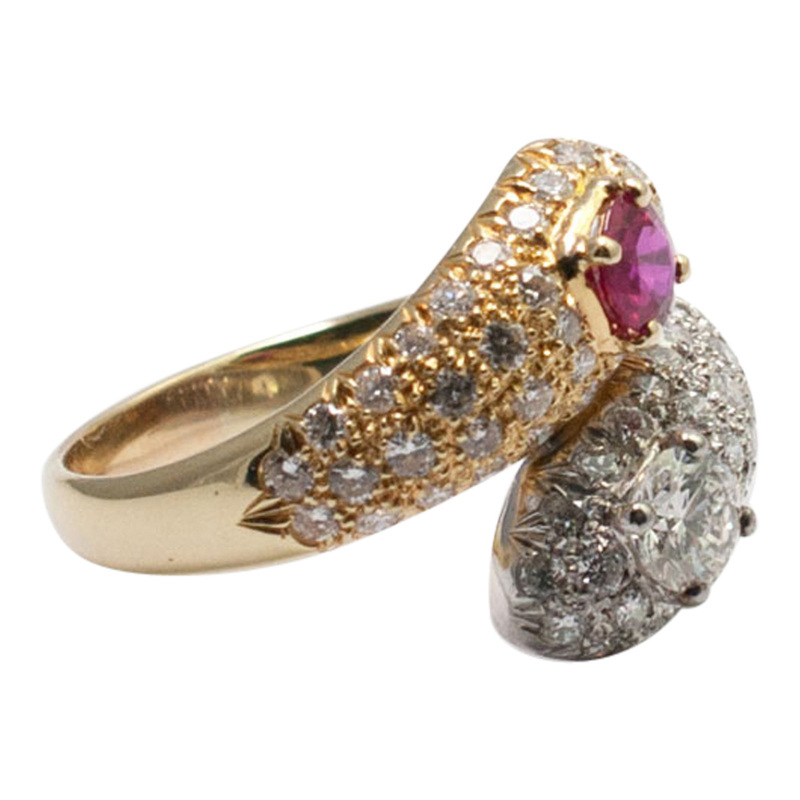 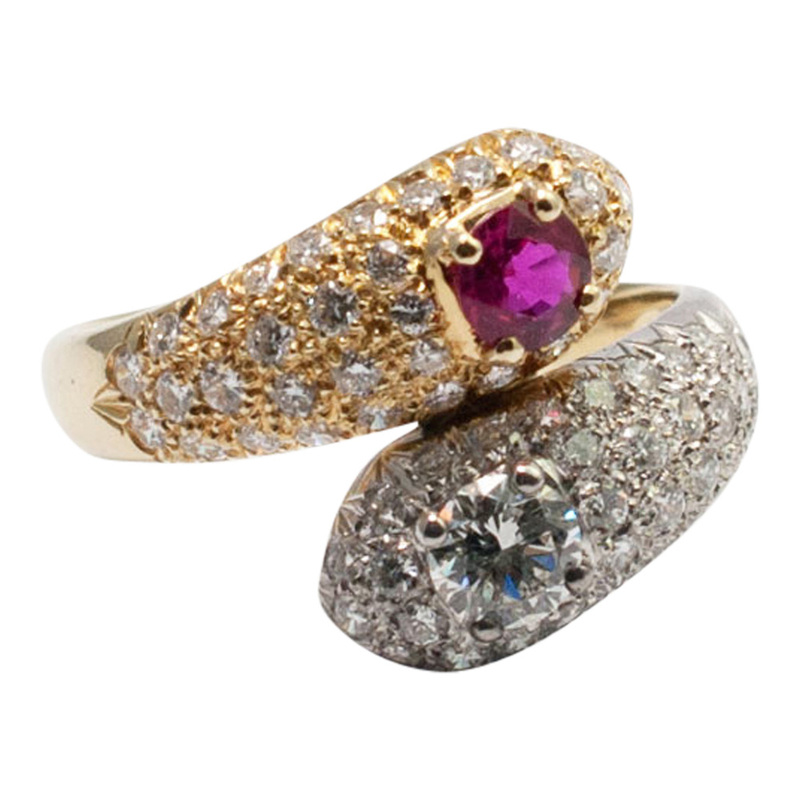 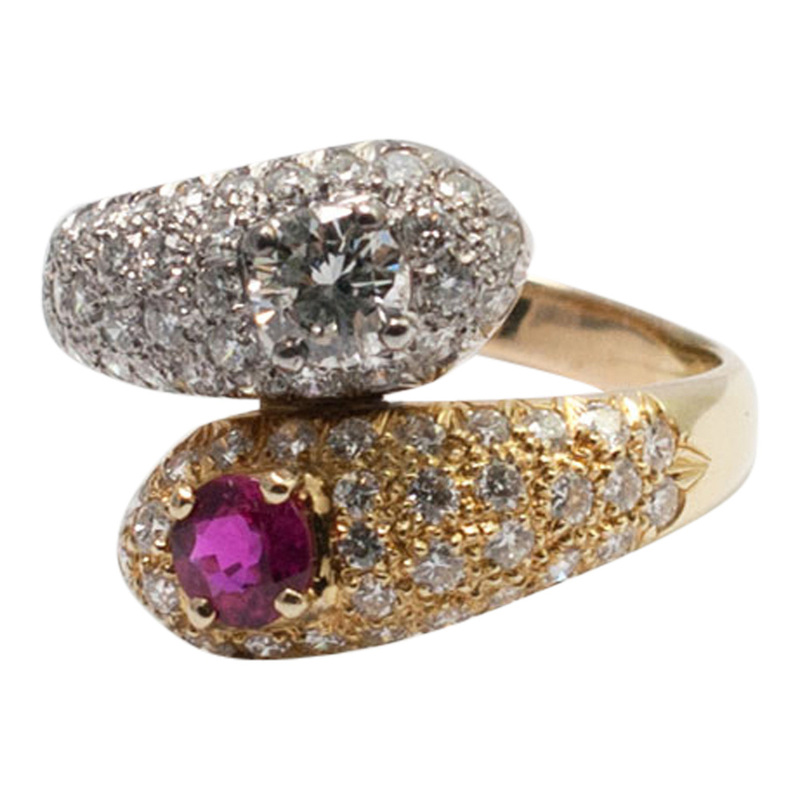 Ruby and diamond double headed snake ring; the ruby is a bright red colour and weighs 0.50ct; the diamond in the head of the other snake is brilliant cut, and weighs 0.54ct. 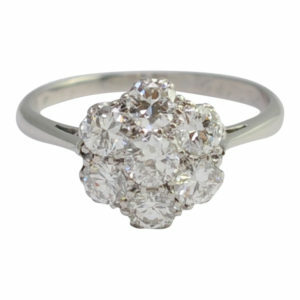 There is a further 1.28ct of brilliant cut diamonds. 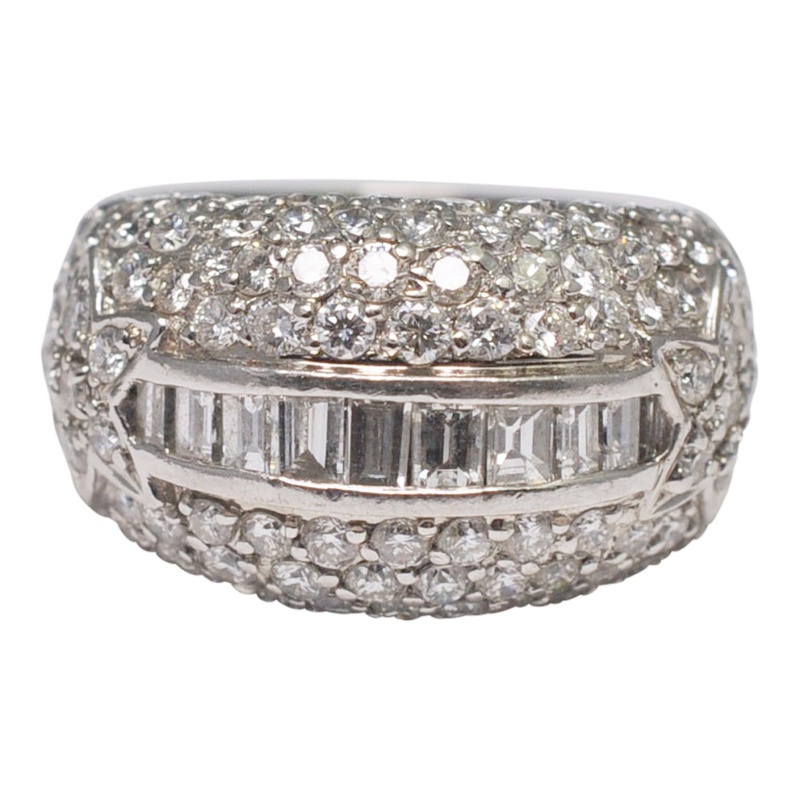 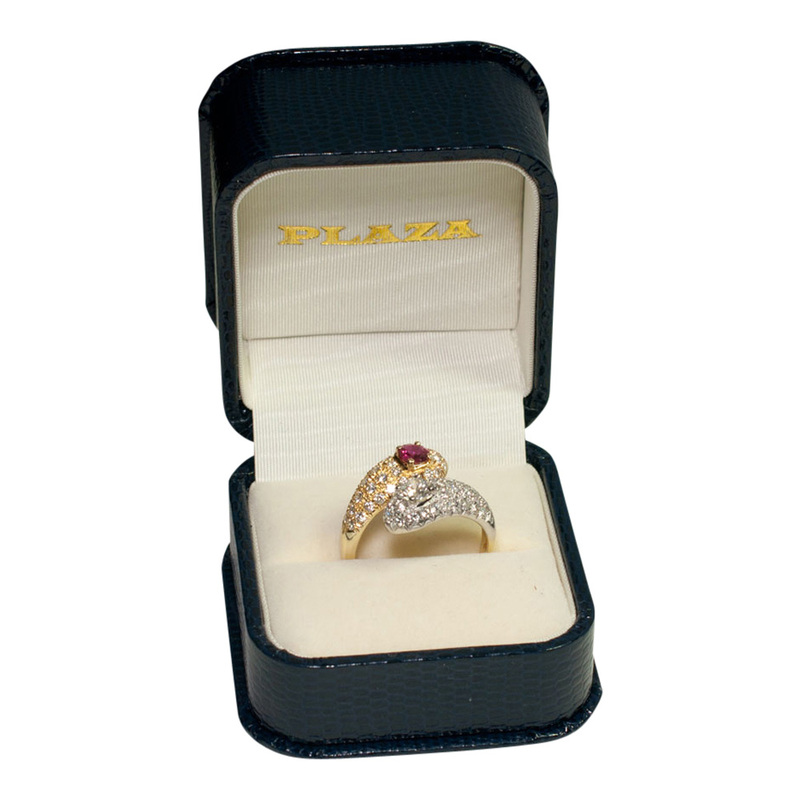 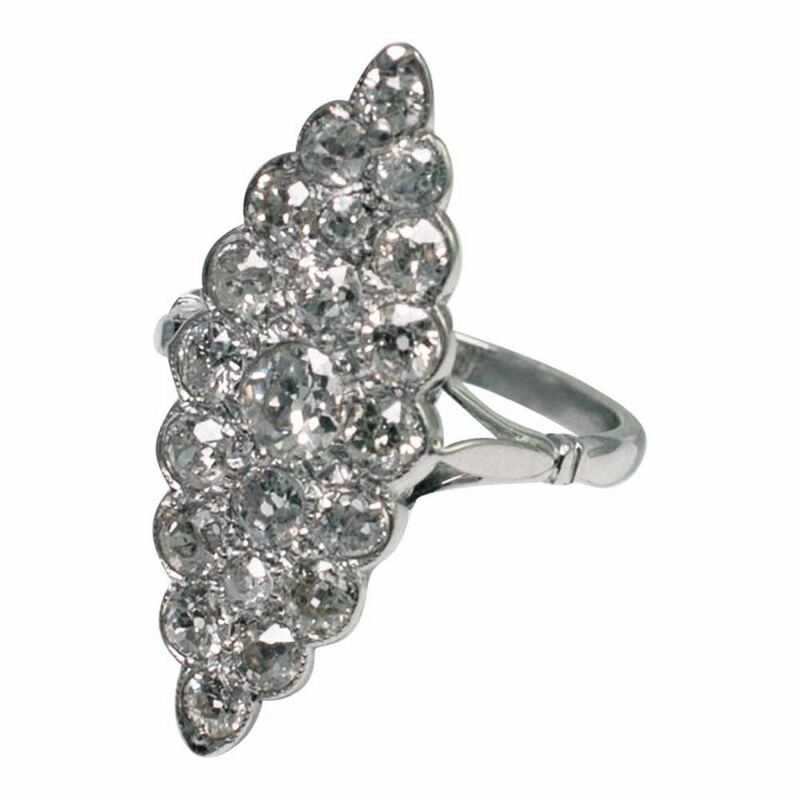 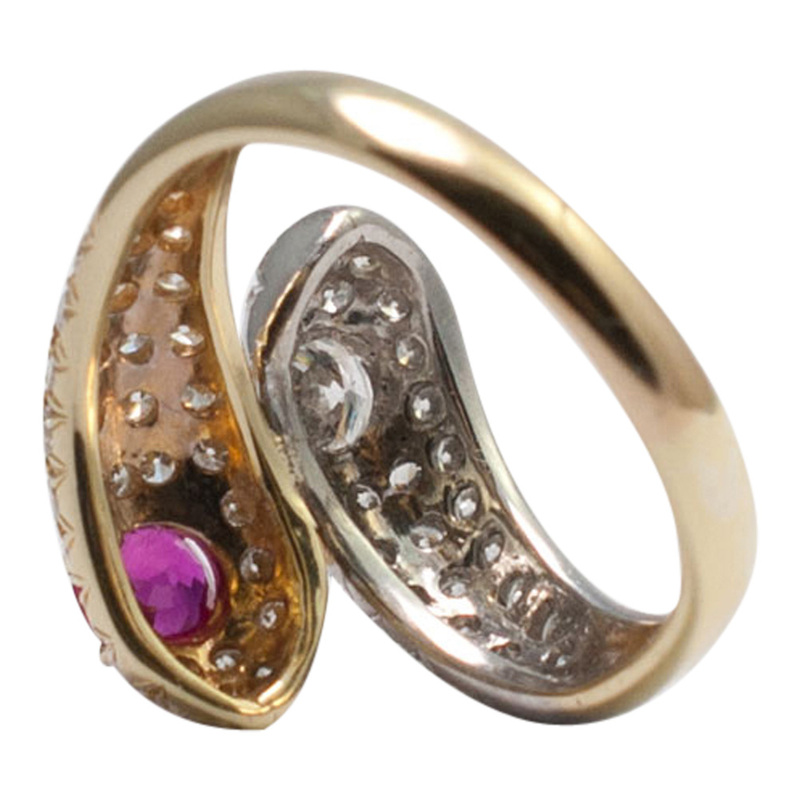 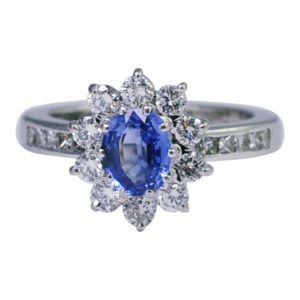 This ring is in excellent condition and has been professionally cleaned, polished and thoroughly checked over. 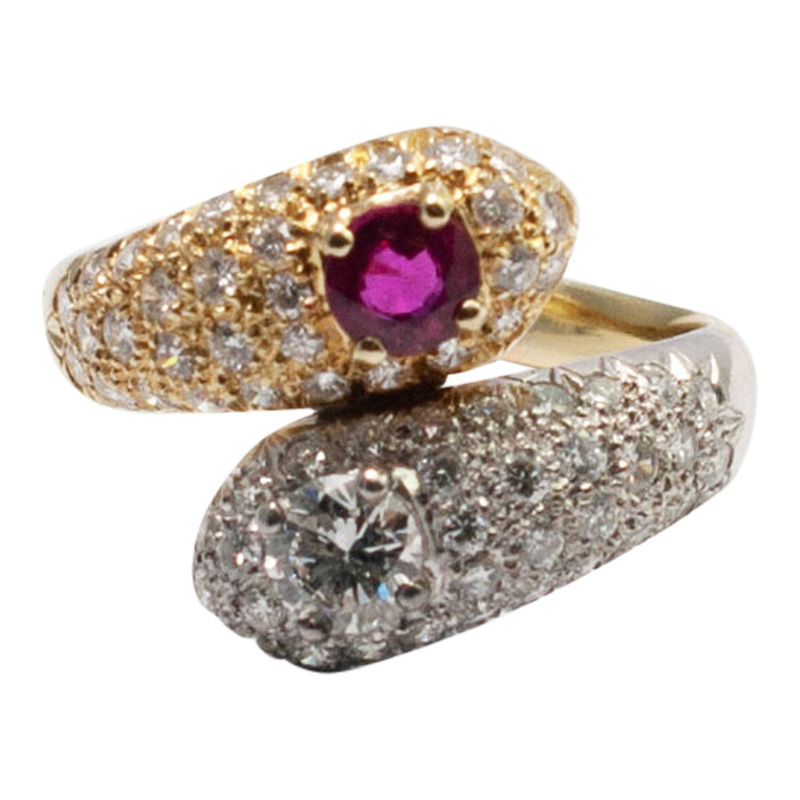 Stamped 750 (18ct), finger size R1/2, 60 European, 9.25 US which we can re-size for you in our workshop.